Plenty of time to prepare: The biggest advantage to start preparing early is that you have plenty of time to prepare with ease. This is useful as you can take your time and preparation of each topic thoroughly. I doubt clarification: because you have a lot of time to prepare for the main exam for your, which can give the importance of each subject, and also have time to get all your doubts clarified before the main exam. 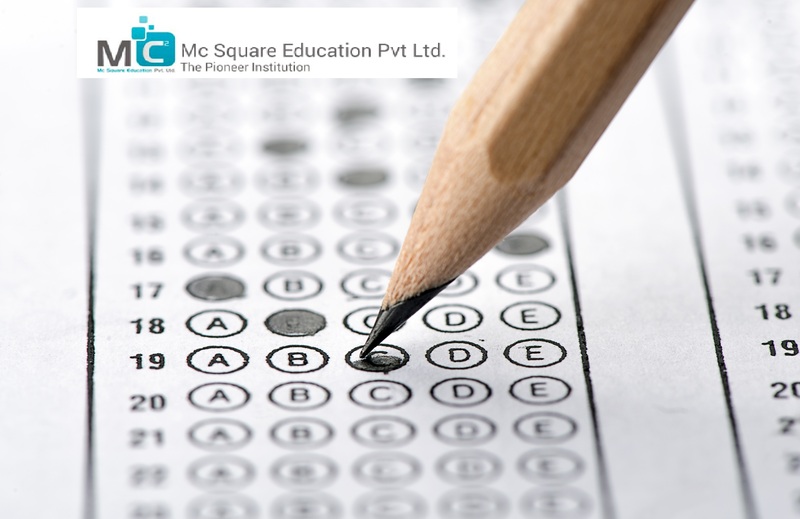 Solving tests: start preparing early also gives you plenty of time to solve mock tests and go through the previous year question papers. In this way, you can view all your subjects properly review and can also make time management strategies. There is no reason for those who emphasize: The anxiety and hyper before exams, as well as exam stress can be ignored if you know you have prepared thoroughly. When you have 100% confidence on your setup, you tend to stay to relax before the exam as you know that you have prepared each subject was left anything. Stay ahead of the competition: When you start preparing early for the entrance exams of your own, you can also stay ahead of the competition and this comes to your advantage. Entrance exams the day at highly competitive students and works extremely hard to eliminate them, and therefore you must be one step ahead of everyone. Now that you know that the early start will be helpful for you, what are you waiting for? Start preparing now for your way towards success and achieve great achievements that have been dreaming about.